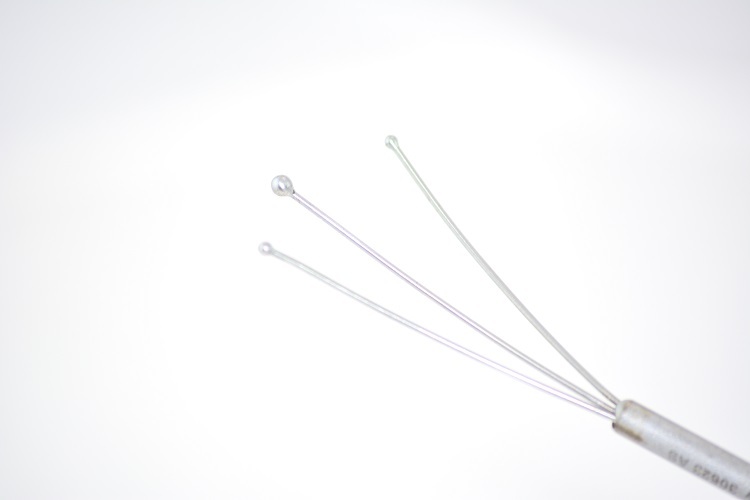 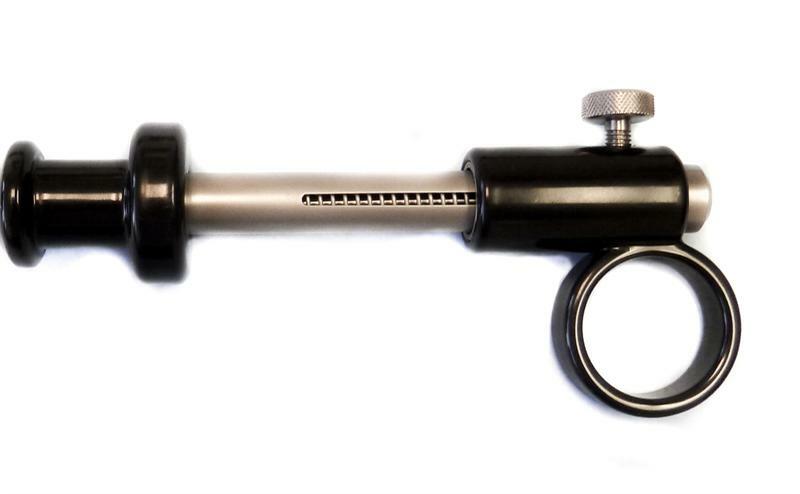 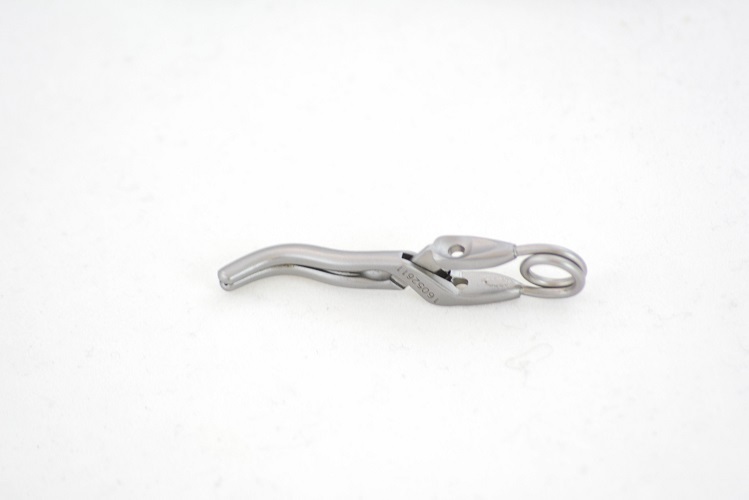 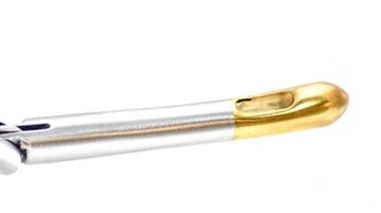 Endoscopy Superstore™ carries lap retractors with different tip configurations and a solid design. 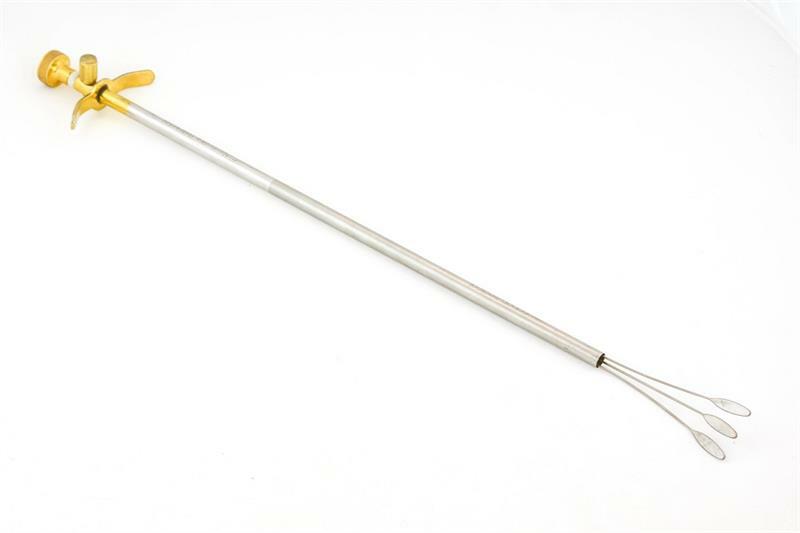 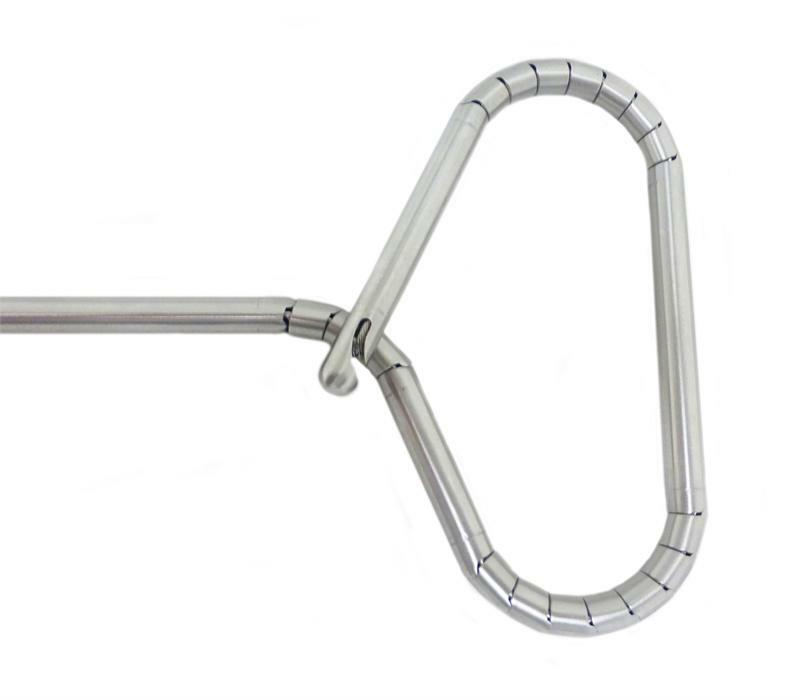 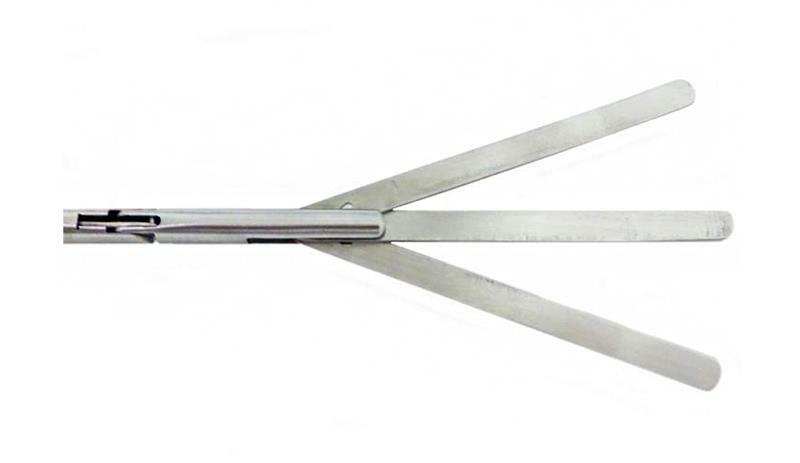 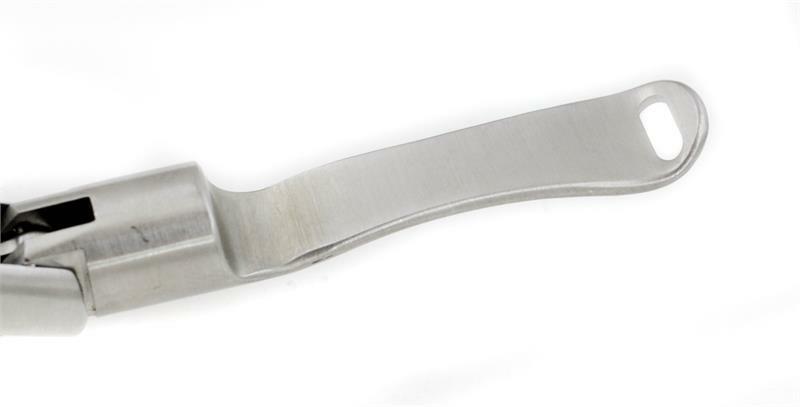 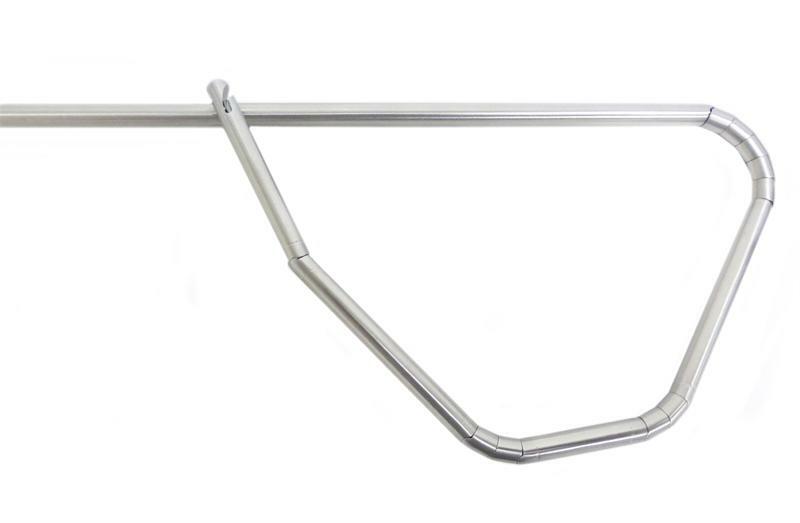 Our lap retractors can be used in bariatric surgery to manipulate organs. 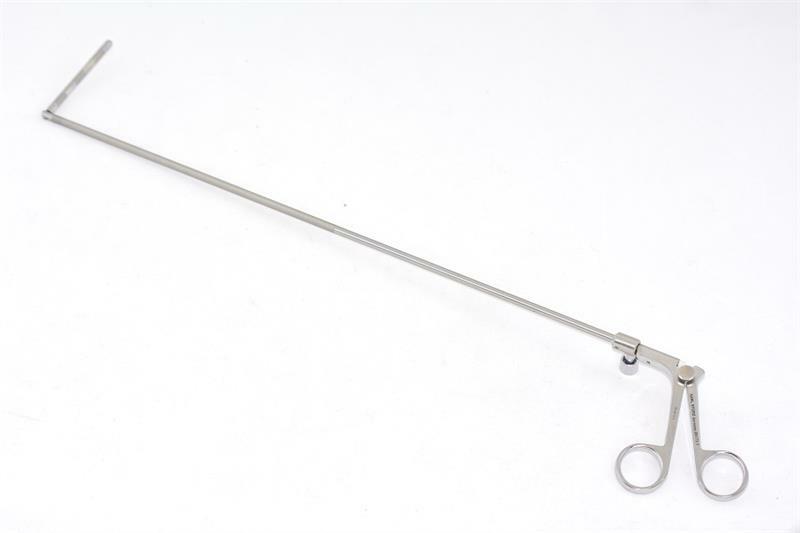 With the ability to open and close the handle, the distal arm is able to angle smoothly, improving the speed and ease of articulation during laparoscopic surgery. 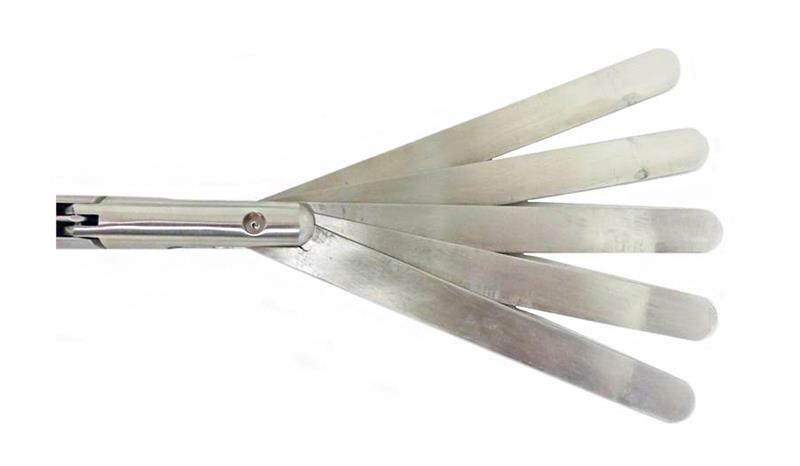 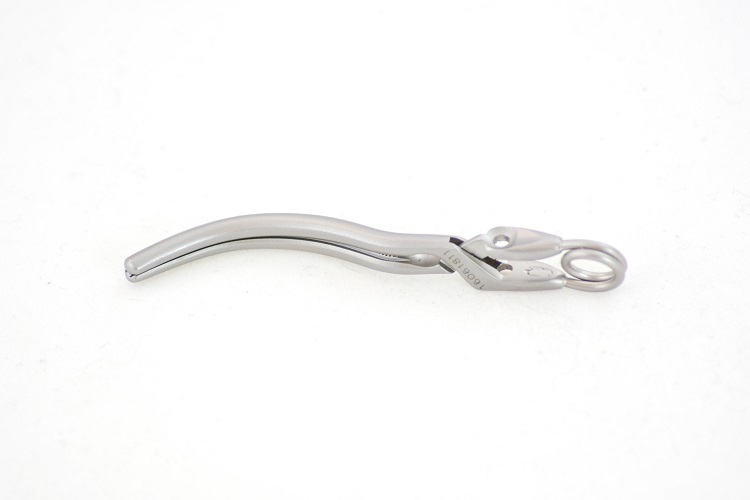 We carry a variety of styles such as an S-retractor, Fan retractor, Flexible retractor, and the Gold Finger.